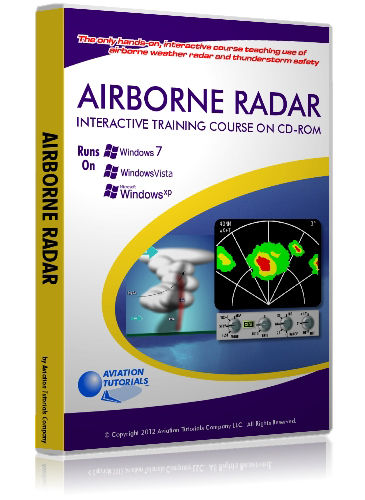 Multiple copies of each template are included, along with instructions, communication tips and practical examples. 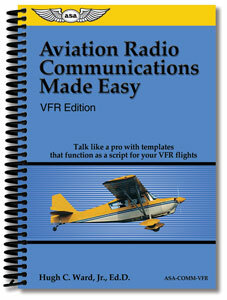 Each of the 32 templates matches a different type of radio communication that may be needed in a VFR flight. Take along the templates necessary for the flight, and in effect you create a "communications trip kit" to use during the flight. Spiral binding, 6" x 8-1/2" format, 4 copies of each template, 280 pages.